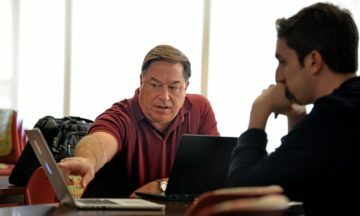 By Staff Dr. Jon Carr, Jenkins Distinguished Professor of Entrepreneurship at the Poole College of Management, is all in when it comes to building partnerships and engaging in research to advance entrepreneurship at NC State. 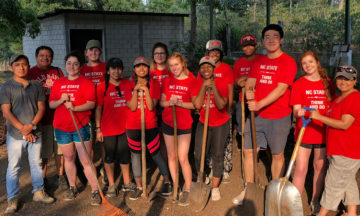 By Staff NC State’s Campus Community Centers continued their partnership with the Center for Student Leadership, Ethics and Public Service (CSLEPS) on several Alternative Service Break (ASB) trips earlier this month. These high-impact travel experiences help students develop and enhance a value for public service, civic engagement and service-learning as well as engage in dialogue that explores and advocates for social justice issues locally and globally.